Two great local songwriters perform stripped-down versions of their originals! All ages, $5 suggested donation. 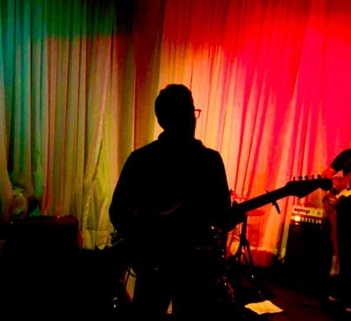 Tommy Palmer of local art-pop band Babydriver makes “warm, groovy indie rock with occasional hints of southern twang.” At Gallery 263 he’ll play an acoustic set with keyboard accompaniment from Andy Sadoway.